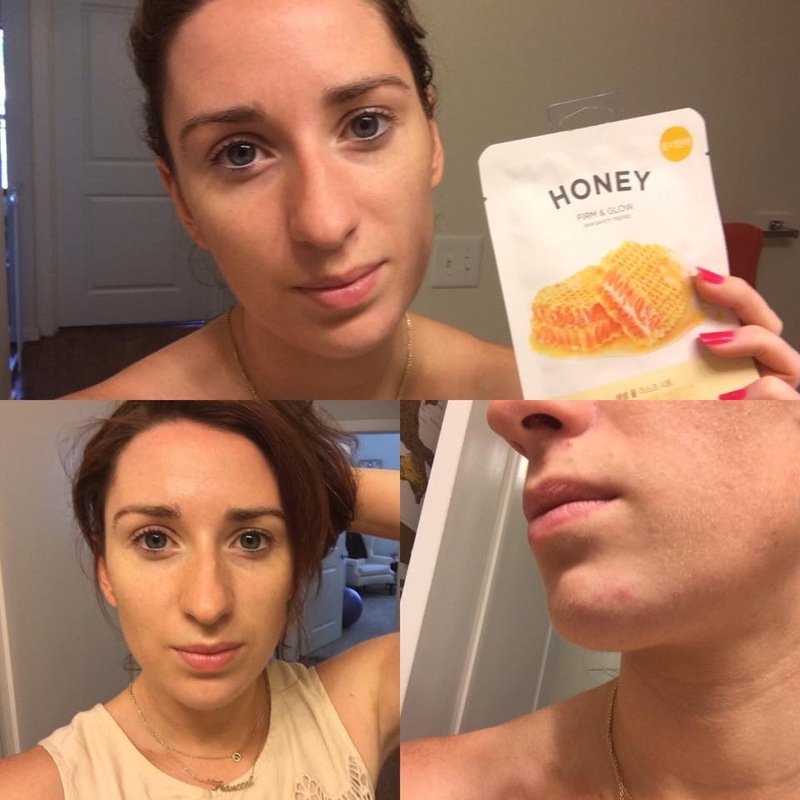 No filter needed to show off the great results from the honey firm and glow mask from @urbanoutfitters costing only $3! Place over your face for 20 minutes and see the results. Top picture is before, bottom right is my bad skin, photo on left after!!! Love this! My skin looks clearer, more radiant and soft! Exactly what I needed! Oh they have brilliant products! Plus the best sales! Previous Entry CAFD Must Haves! Next Entry Weddings in the air!